A large-scale operation in seven cities of the country disrupted an organised crime group that had been involved in illegal money transfers, the prosecutor's office said on 18th of January. 43 people were arrested, including the organiser of the scheme for Bulgaria. He is a Syrian cotizen, residing on Bulgaria. The amounts of money had been distributed under the Arabian Hawaia method and targeted for various criminal activities, including terrorism. The operation was carried out by the Directorate for combatting organized crime, the State Agency for National Security (SANS) and the police under the leadership of the Specialised Prosecutor's Office. A year ago, the services in Bulgaria received information about a criminal group involved in an ancient scheme of illegal money transfers, popular in the Arab world as the "hawala". 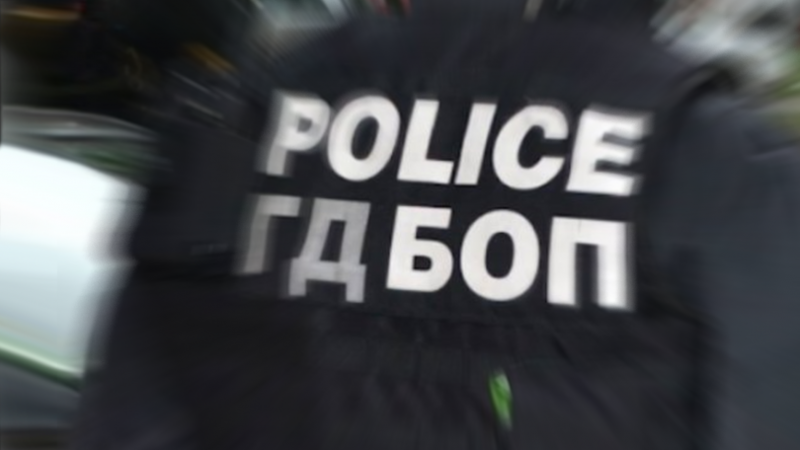 The authorities searched 50 locations in Sofia and in six other Bulgarian cities. 32,000 euros and other items were seized.